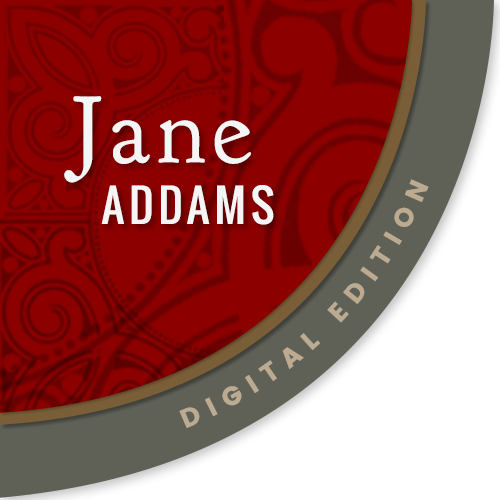 "The first time I tried to read Addams's adult scrawl, I tearfully despaired of ever deciphering, much less analyzing, her correspondence." --Victoria Bissell Brown, The Education of Jane Addams (2004), 7. 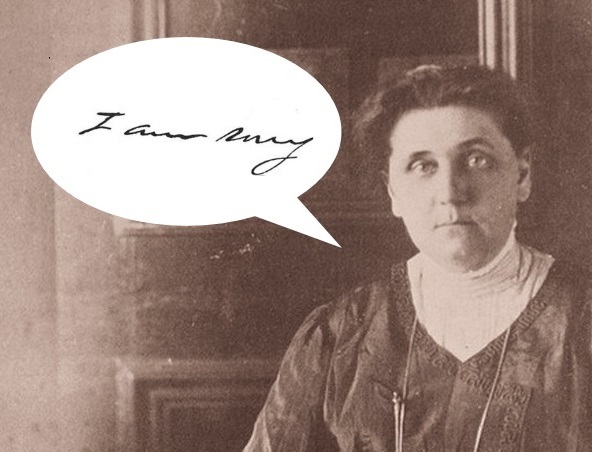 Are you having trouble reading Jane Addams' handwriting? It is not easy. Here are some tips and samples to help you grow accustomed to her hand.